An acreage rake is Ideal for grading, leveling, removing stones or trash, breaking up sod clumps and more. Their designs allow them to work close areas like fences, walls and other objects! Coming in different dimensions and brands, we are positive you will find what you are looking for here at LawnEQ.com! 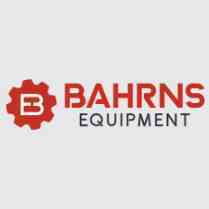 If not feel free to call us at 217-342-2909 or email us at lawneq@bahrns.com.